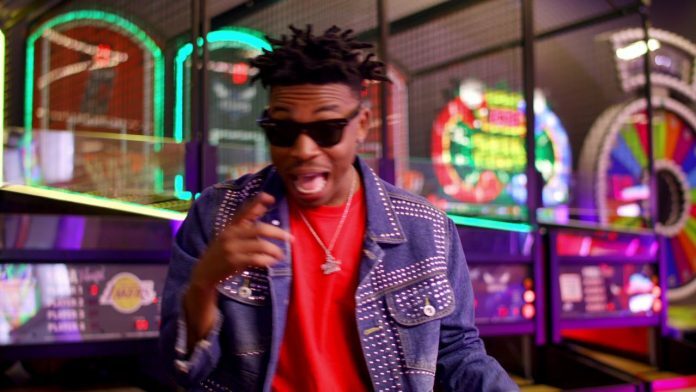 ‘Mama Crooner’ Mayorkun tells us about his taste in women and his current relationship status. The DMW artiste talked about his music, family and relationship in an interview with Koko TV. Mayorkun admitted that he is single at the moment after his most recent relationship ended last year. However, he gave an insight to the kind of woman he would love to date. He said Eva Alordiah & Simi have the quality of his type of woman. Talking about his family, Mayorkun revealed he is very close to his mother actress Toyin Adewale. As concerns his record label DMW, he saud that he enjoys his stay on the label and the bond among them is like family. He said he has no plans to quit the music imprint any time soon.